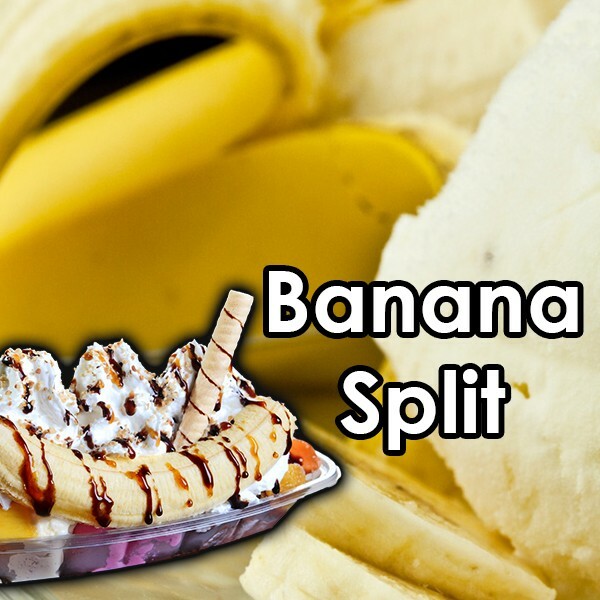 Banana Split Gourmet e-Liquid is hand crafted in the UK, blended using grade A pharmaceutical ingredients with no compromises. Banana Split Gourmet eLiquid. Wonderful ice cream, caramel banana vape, a classic choice.